Therese Anne Fowler’s Z: A Novel of Zelda Fitzgerald is a captivating and lilting view into the life of celebrated sweethearts of the Jazz Age, writers Zelda and F. Scott Fitzgerald. Extensive research deepens the shadows of this first-person narrative with realistic accuracy in the post-World War I age of changing ideas, scandalous music, and outrageous fashion, while Fowler’s gilded literary touch hones in on our Gatsby fantasies page after page. Dandies, flappers, and social visionaries abound in the glamorous emergence of celebrity writers in the 1920’s, 30’s and 40’s (Gertrude Stein, Ernest Hemingway, T. S. Eliot are all present), and we’re offered the suggestion that Zelda was much more—as a person and a writer—than her critics claim. Therese Anne Fowler, Z: A Novel of Zelda Fitzgerald. Published by Bedford/St. Martin’s (2013). 384 pages. 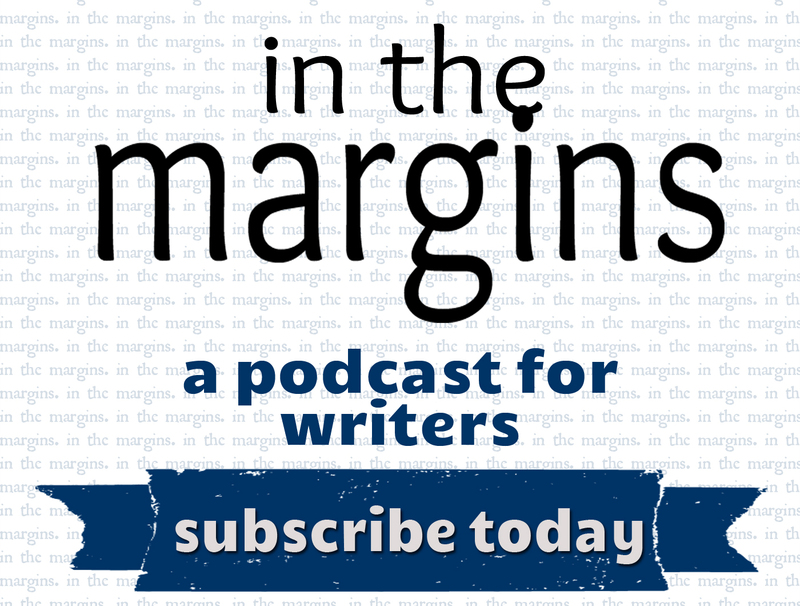 Enjoy one of the more scandalous moments in the book by watching Therese Anne Fowler read an excerpt or listen to her interview on our podcast, “In the Margins”!